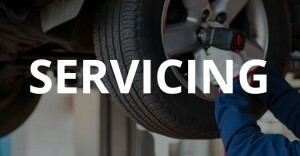 Book a Gloucester MOT & Service Together & Get 10% Off! If your vehicle is 3 years or older you are required by law to have an annual MOT Test, to ensure that your vehicle meets the minimum legal safety requirements. 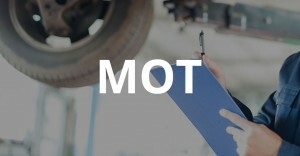 If you have any MOT related questions please contact us and we can help. A person authorised by the government body DVSA (Vehicle and Operator Services Agency) can legally carry out the inspection on your vehicle. Here at 123 Car & Commercial we are authorised by DVSA to carry out MOT tests on almost any type of vehicle including cars, quadricycles and vans up to 3500kg (3.5T), regardless of their make and model. We can also carry out MOT’s on small to large camper vans. We guarantee an honest Gloucester MOT with free advice. What needs to be checked & working for my MOT? The test involves a series of checks on the interior and exterior of your vehicle, as well as under the bonnet to ensure your car is roadworthy. We are proud to offer our customers extremely competitive prices and trade enquiries are welcome for discount deals. 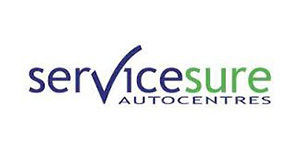 Our technicians will carry out your vehicle’s MOT test in our fully equipped on-site workshop. 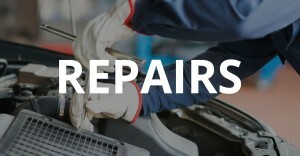 If your vehicle fails its MOT we will carry out the required repairs. We are sure you will be happy with our quotations. You have 10 working days to represent your vehicle for a test should it fail. We will not charge a fee for you to re-test your vehicle!